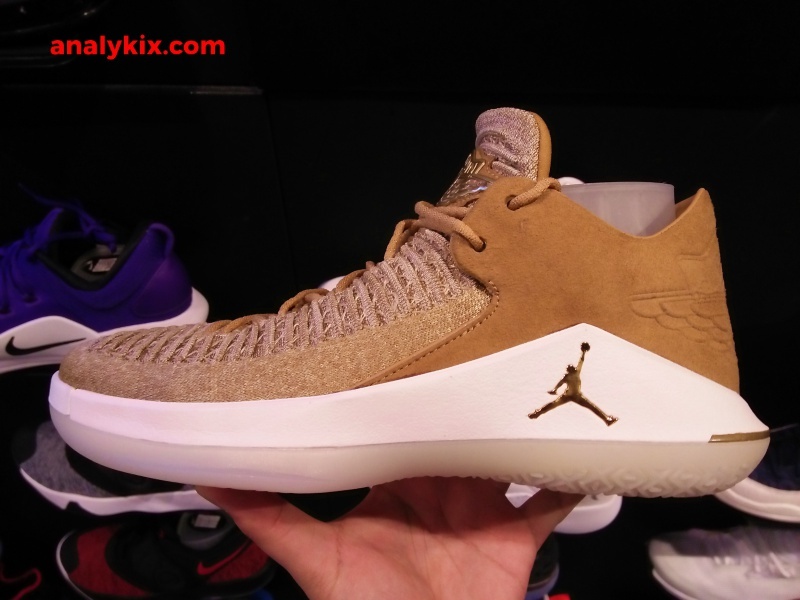 Another wheat colorway lands on Jordan Brand and this time it's on the Air Jordan XXX2 Low. 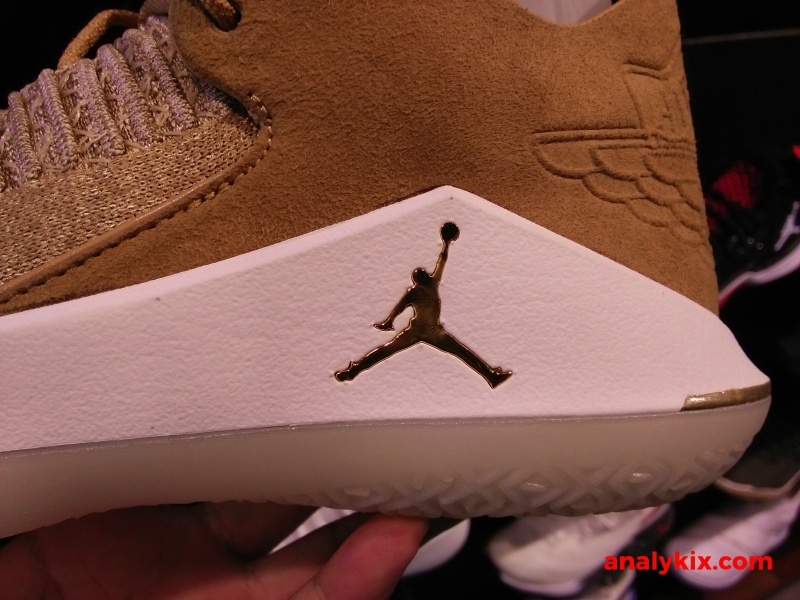 You can see the wheat-colored upper with some suede panels on the heel and ankle area. 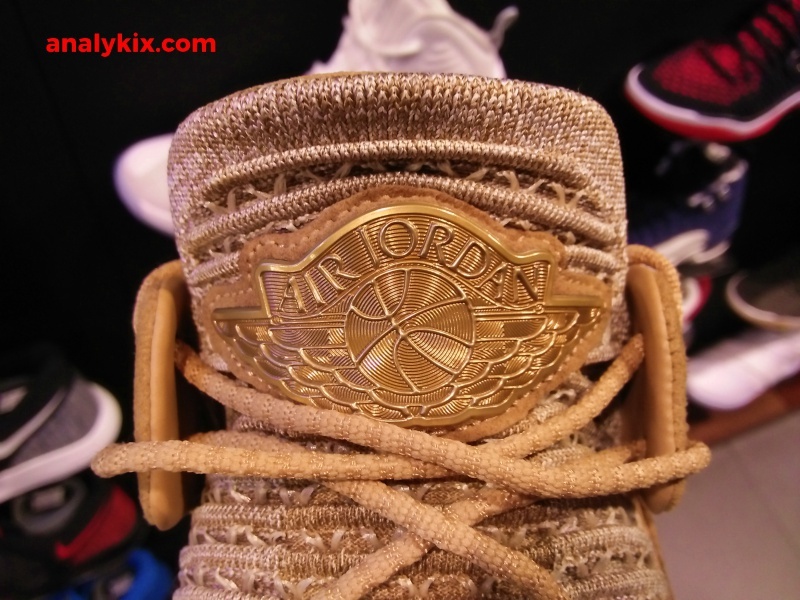 There are gold hits as well making the shoe give off a lifestyle look. 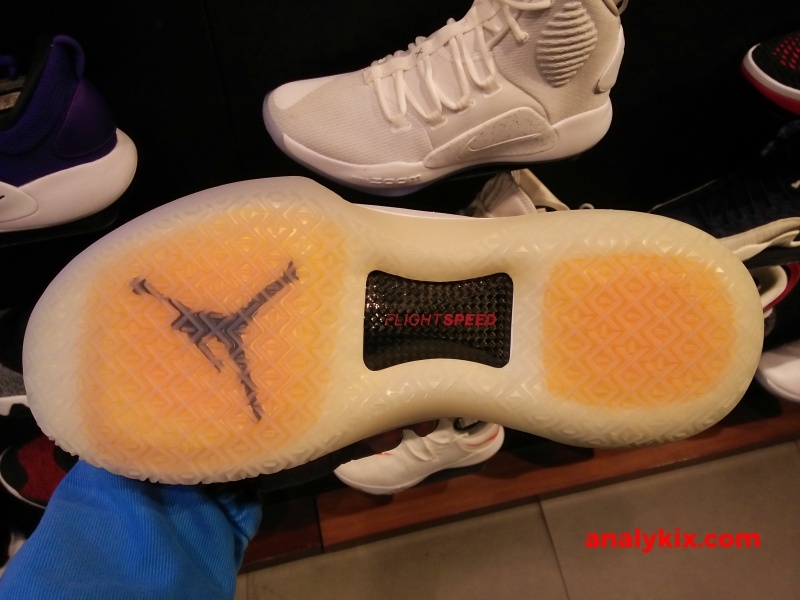 Completing it is the translucent rubber outsole where you can see the Jumpman logo as well. 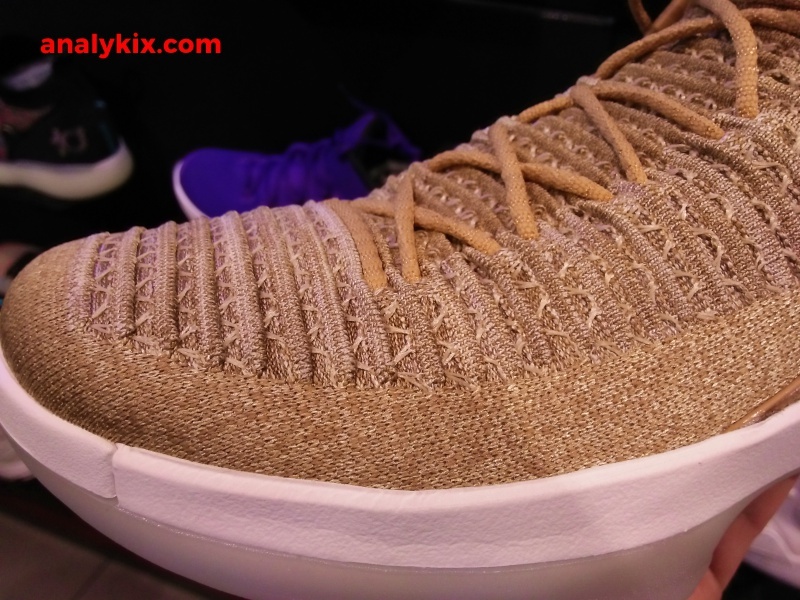 Also, these are basketball ready, so not can flex your kicks off court, but the tech inside the shoe like the Zoom Air in the cushion gives you responsiveness and comfort that you need in a basketball game. 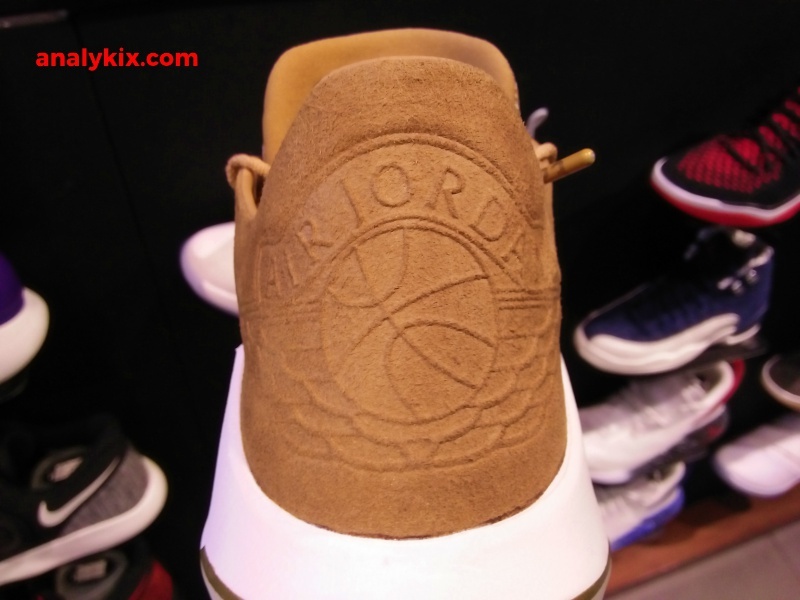 You can get this colorway now at Nike Park in Trinoma for Php 8,095.